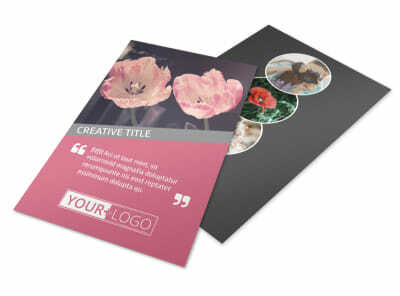 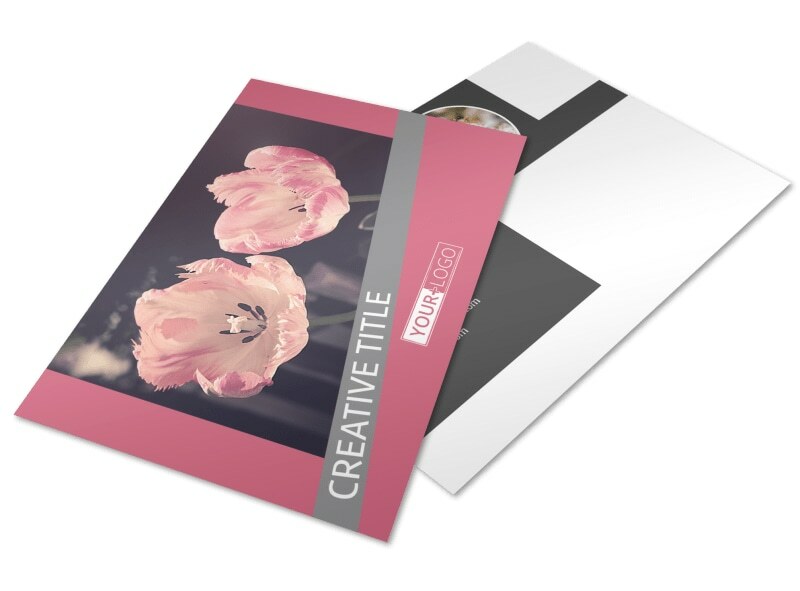 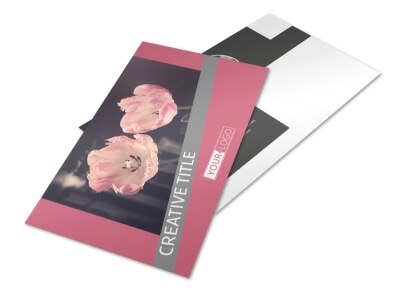 Customize our Floral Photography Postcard Template and more! 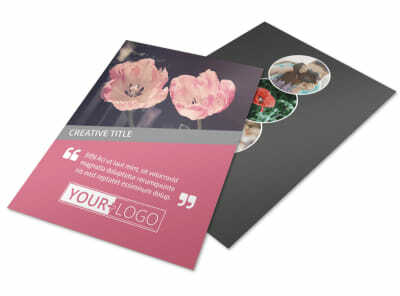 Everything'll be coming up daisies when you reach out to photography clients with floral photography postcards. 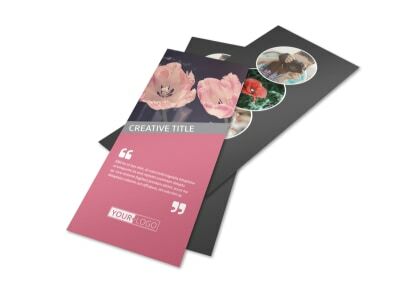 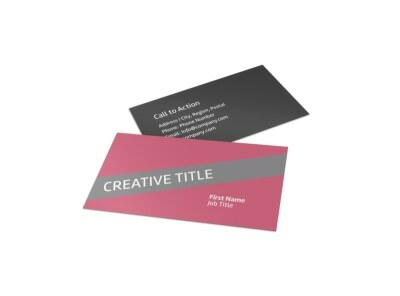 Choose a template from our inventory, add details of a special promotion or offer, and then lend the design special touches like a custom color scheme or font. 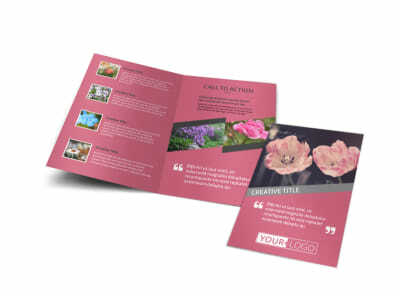 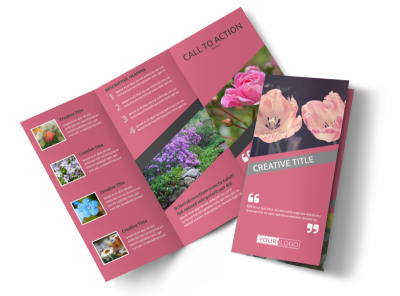 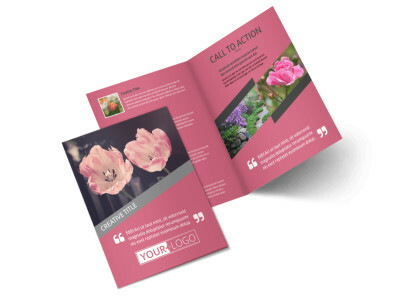 Once your design is perfection, print your postcards from any printer or send your design to our printers for top-quality printing on premium paper.